Half of the world’s bluebell woods are found in the UK making our woods a beautiful and magical place to explore in spring time. 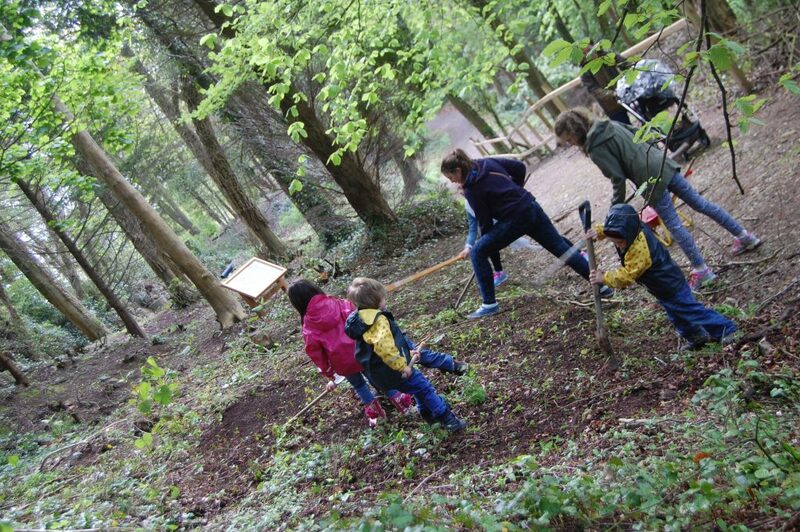 The aim of this project was to regenerate an area of woodland in the village of Benburb to create a local bluebell walk. 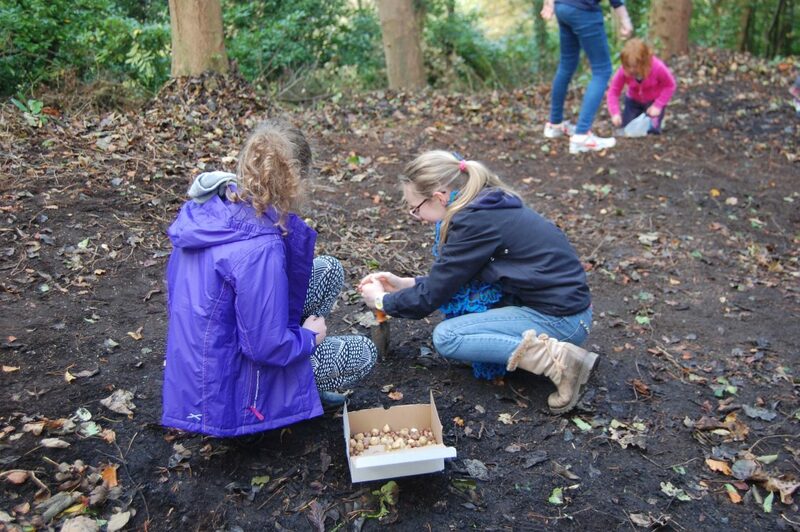 Alliance Youth Works helped clear Laurel and Ivy from a deciduous woodland, planted new Beech trees (in season), creating a basis for the wider community, in partnership with Benburb & District Community Association to plant a mixture of wildflowers and in particular swathes of bluebells. 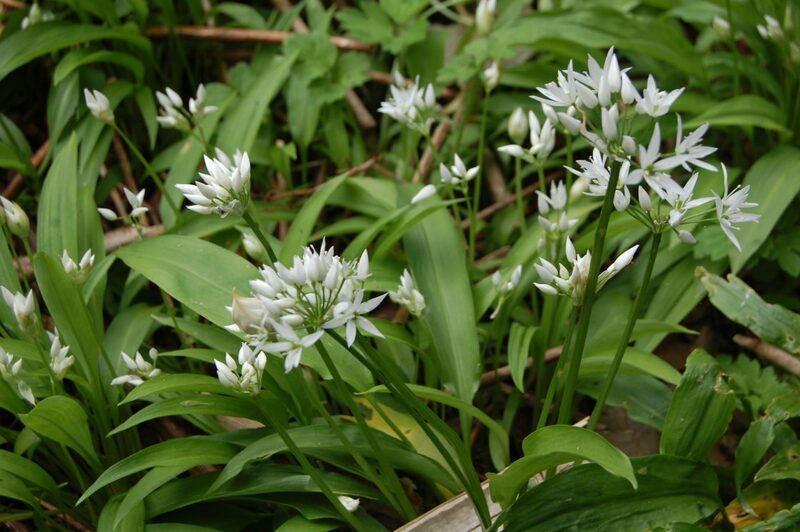 As part of our Bluebell Walk we hoped to provide opportunities for other species to flourish like the “lords and ladies”, and “lesser celandine”, found around the trails during a spring stroll. 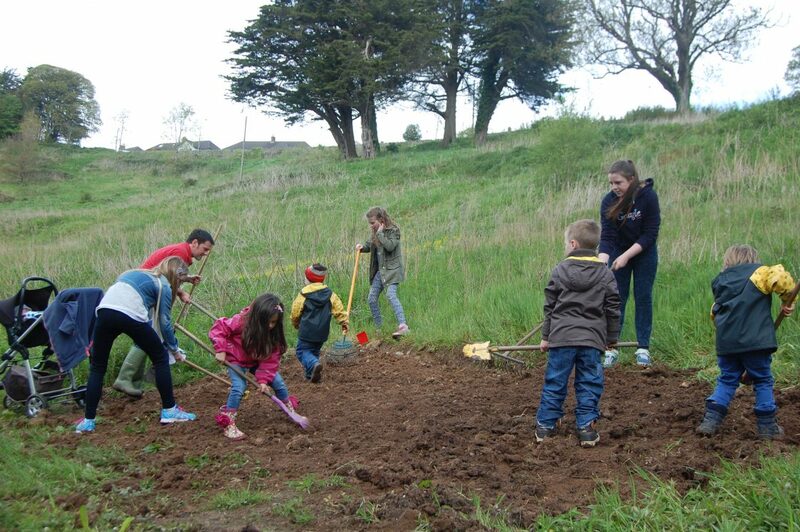 The site clearance provided opportunities for Alliance Youth Works to prepare for planting. 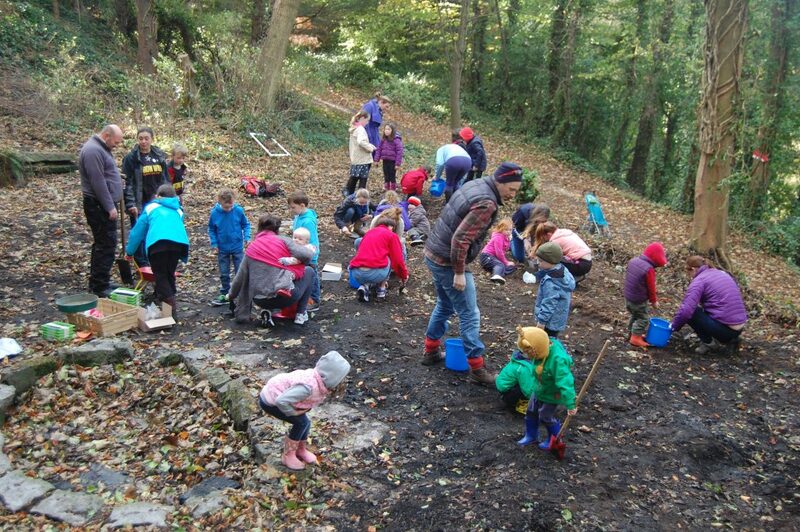 Our community days with Alyn from Alliance Youth Works, supported by the Blackwater Regional Partnership and Ecoseed NI, allowed us to enhance the experience for those involved. 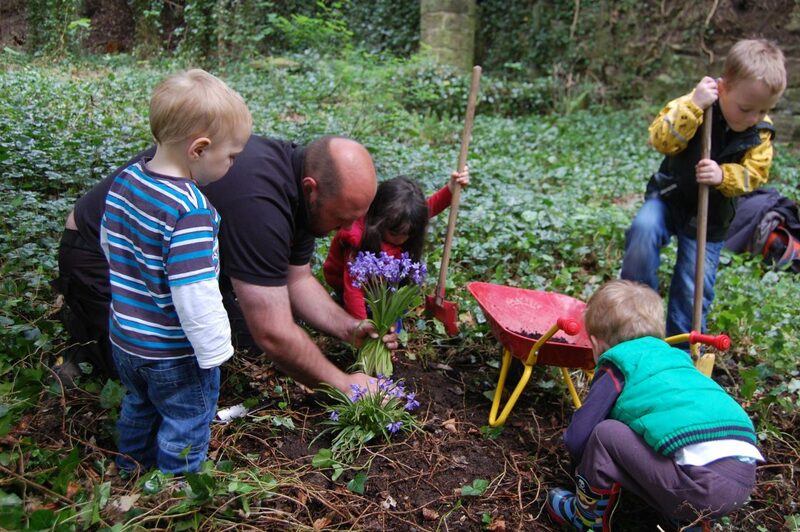 The planting days provided the opportunities for locals to grow wildflowers. We now wait for spring each year to enjoy the fruits of our work.